More Info: Please park where parking signs are located. Parking is to the right of the building in open lot. Parking is behind the building and to the east of the white home-full parking lot available. We will let you know about weekly event reminders, prayer request, scripture, emergency announcements and encouragement! Mission measure – What do adult disciples look like in our church? How do we know people are growing at the Road? 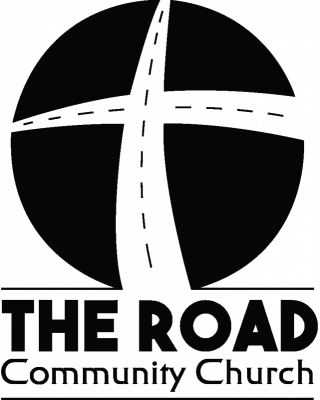 **The Road Community Church is A Converge MidAmerica Church** - please visit here for more info. We believe in the Scriptures of the Old and New Testaments as verbally inspired by God. We believe in one God existing as three persons – Father, Son, and Holy Spirit, one in nature, attributes, power, and glory. We believe that Jesus was conceived by the power of the Holy Spirit, born of the virgin Mary, and that He was both fully God & fully man. We believe that God created life and all things. We believe that man was created in the image of God, but then man sinned and not only was there physical death but also spiritual and eternal death which is separation from God. All human beings are born with a sinful nature. We believe that Jesus died for our sins as a representative and substitutionary sacrifice and rose again, that all who believe in Him may be declared ‘not guilty’ on the grounds of His shed blood and are saved by grace through faith wholly apart from human merit and works.....WHEW! That was a lot to say. But in short, Jesus paid for our sin. We believe that all who receive Jesus by faith are born again & become the children of God forever. 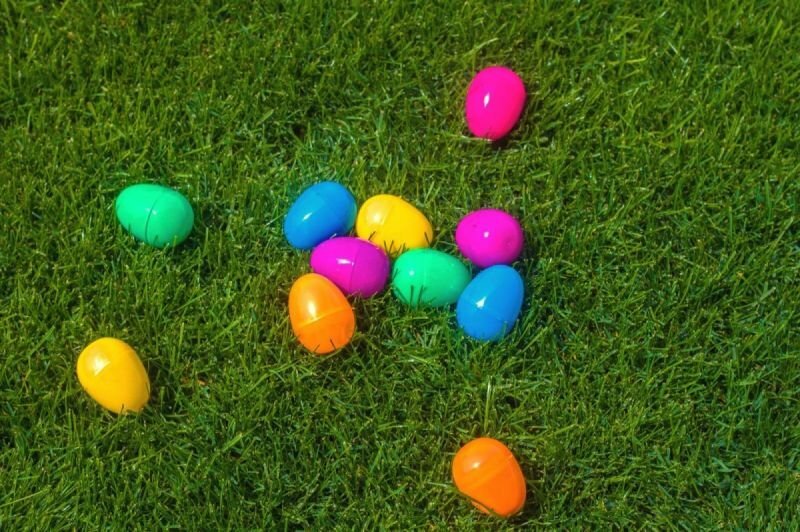 We believe in the literal, bodily resurrection of Jesus. We believe in His ascension into heaven, His present life there as our High Priest and Advocate, and His personal, bodily, visible return to the earth at the end of the tribulation to establish His millennial kingdom on earth, and to reign. He is coming back to get us! We believe in the bodily resurrection of all the dead. For the born again, they enter into a life of eternal glory and bliss in heaven with God. For those who reject Jesus, to eternal judgment of conscious suffering and being thrown into the lake of fire. We believe that the local church is an organized congregation who observe the ordinances of Christ. Within the church there are offices of elders and deacons possessing the absolute right of self-government. We believe that the church which is His body includes all New Testament believers. We believe that the scriptural ordinances of the local church are baptism and the Lord’s Supper; that baptism, by immersion, should be administered to believers only, as an identifying symbol of their belief in the death, burial, and resurrection of our Lord and Savior Jesus Christ. Baptism also symbolizes our death to sin and resurrection to a new walk in life. We believe that the Lord’s Supper is a commemoration of His death and should be preceded by solemn self-examination.